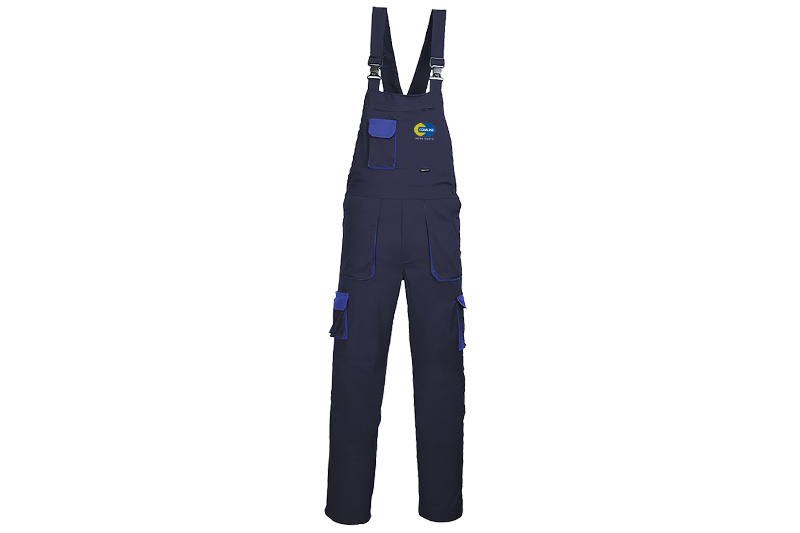 Comline are giving readers the chance to win one of five sets of high-quality Comline overalls. When was the R90 regulation first introduced? Deadline for entries is 10/05/2019. This competition is run in association with Comline and open to trade only. For further information from Comline, click here.